Aconite dark metallic purple! Welcome to the 1960s! 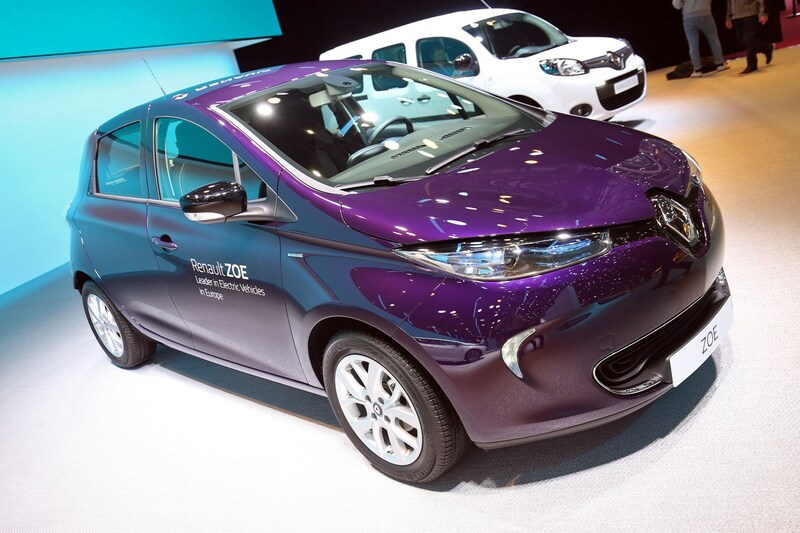 Renault has revealed a brand new update to its Zoe EV at the 2018 Geneva motor show, and it features a series of useful improvements to keep it competitive in the electric car space. At the heart of the upgrades is a new R1110 electric motor, featuring 80kW of power – that's 12kW more than the current model and equivalent to 107bhp, but there tech and colour revisions as well. The new R110 powerplant is not only more powerful, it's also more responsive at high-speed, cutting around two seconds off the its 50-75mph time. That should make it better for motorway overtaking. As you’d expect from an EV, the new Zoe continues to deliver its 166 ft lb of torque instantly. For those of you who don't keep electric car range details at the forefront of your mind, the Zoe's claimed maximum distance between charges is 250 miles under the NEDC test - 15 miles more than latest Nissan Leaf. 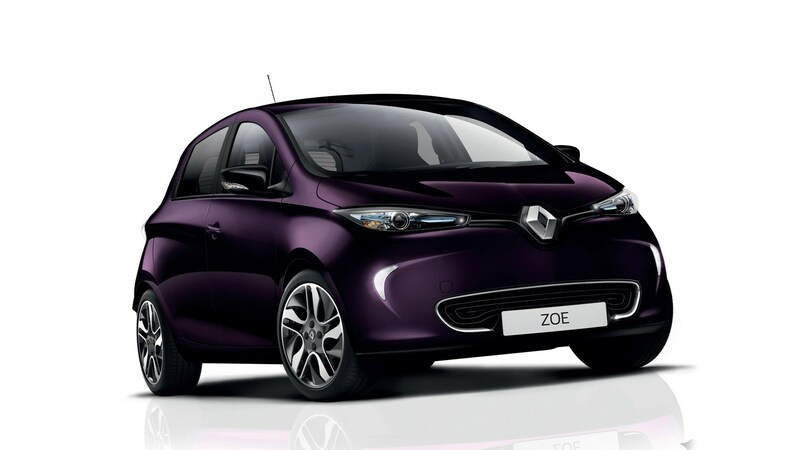 Anything else new for the 2018 Renault Zoe? Alongside the brand new motor, the new Zoe will also come with Android Auto and third-party app-compatability including Waze, Skype and Messenger. 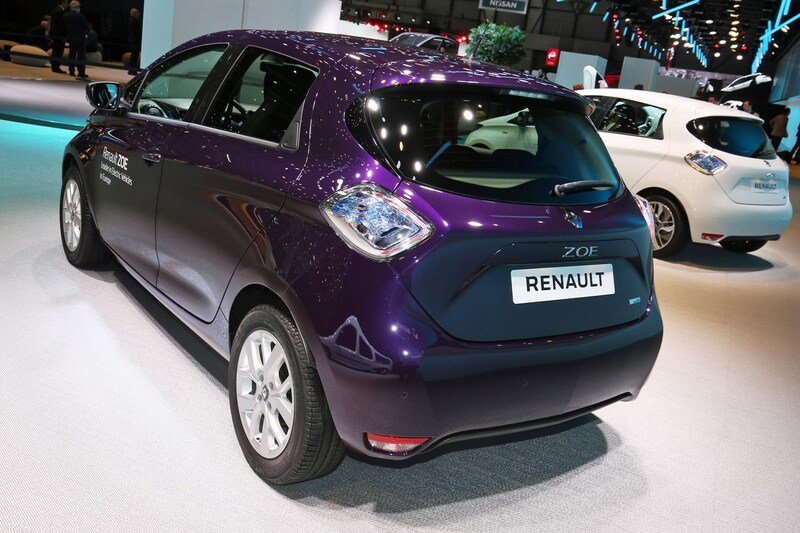 It’ll also now be available in a funky new dark metallic purple colour Renault is calling Aconite. A matching Purple Interior Pack is also coming. Yowzer. 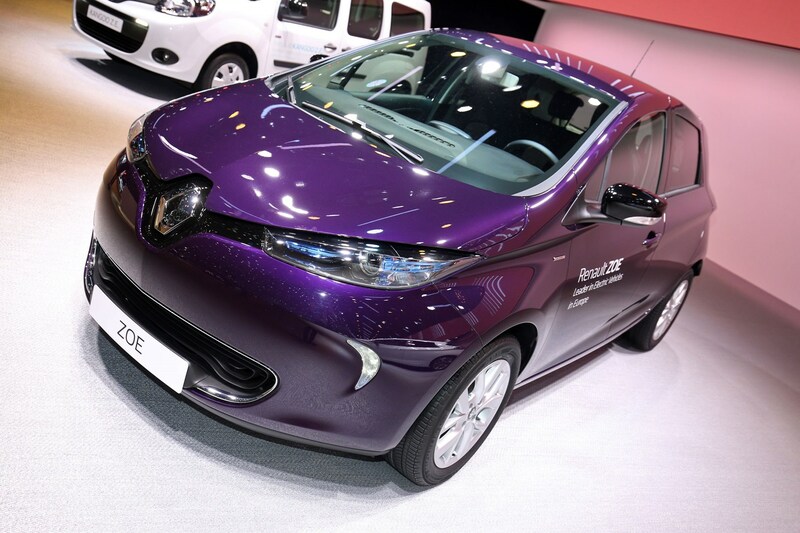 Orders for the updated Renault Zoe should open in spring 2018, with the first deliveries expected this summer. Pricing is still TBC at this stage.